Judges 6: 39 - 40 39 Then Gideon said to God, “Let not your anger burn against me; let me speak just once more. Please let me test just once more with the fleece. Please let it be dry on the fleece only, and on all the ground let there be dew.”40 And God did so that night; and it was dry on the fleece only, and on all the ground there was dew. Gideon only pressed the matter one more time. Some would think that he doubted God or lacked faith in doing this. Moses at the burning bush pressed it so hard with God that God finally cut him off. All through the Scriptures, we see people test what God said. But as with Gideon, God is patient. God understands that we struggle with understanding the supernatural. That's why we are told again and again to have faith. Did Gideon have faith? 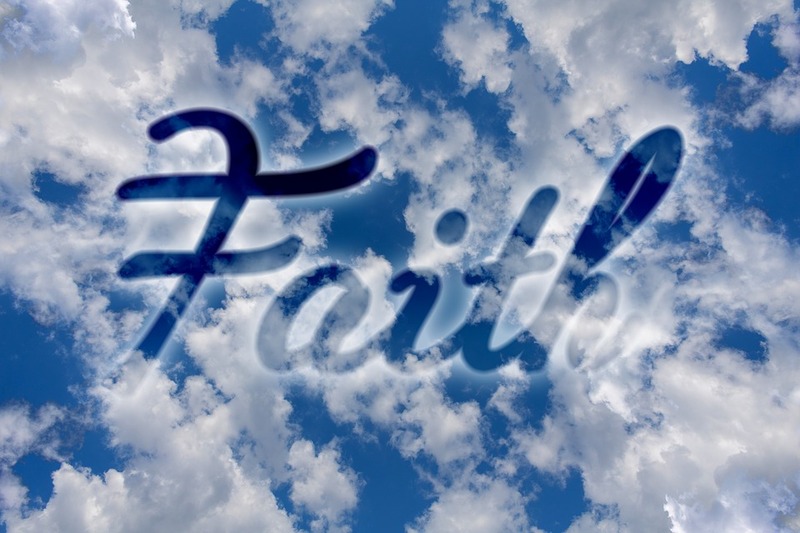 He is mention in Hebrews 11:32 as a man of great faith. Think about it; he had enough faith to believe God would answer his request. The fleece wasn't a lack of faith - it was a miracle. Gideon asked for a miracle to back the miracle he had already experienced. He didn't doubt that God would do what he asked. Fleeces are acts of faith. Fleeces confirm what one already knows.